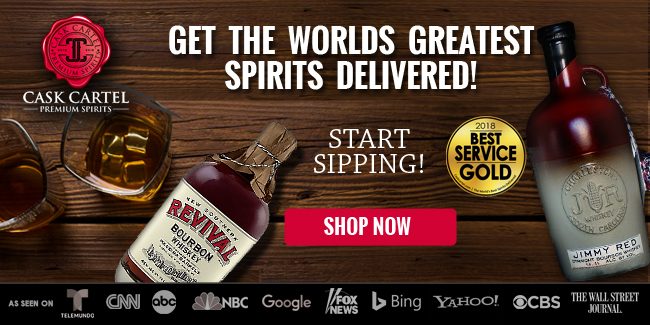 Booker's Rye is the first rye whiskey released under the Booker’s brand. Originally laid down in oak in 2003 by Booker Noe as some of the last barrels he filled before passing in 2004, it finished aging and was pulled under the guidance of his son Fred Noe. 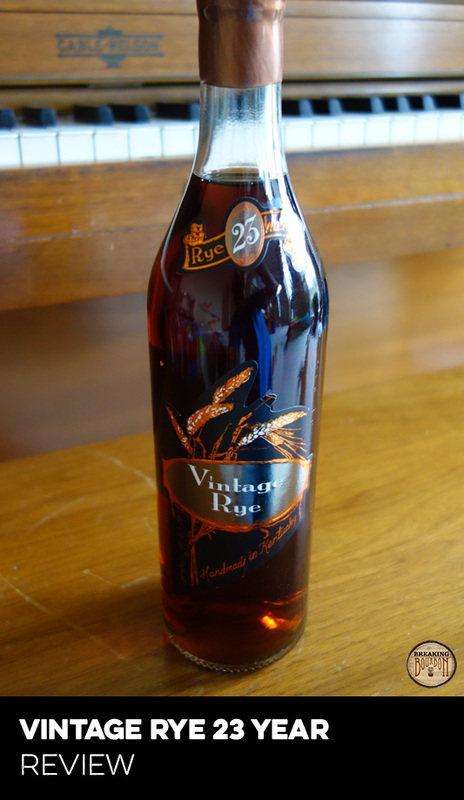 The rye was aged in one of Booker’s Noe’s favorite rack houses, and was bottled uncut and unfiltered. 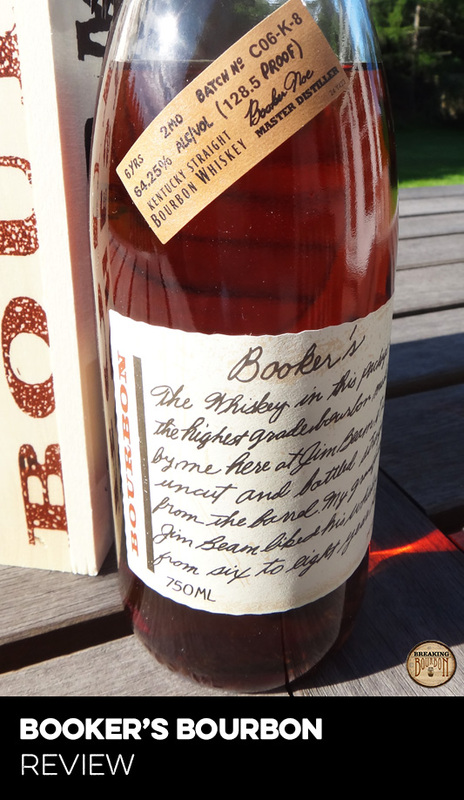 The first release of the Booker’s Rye took place in June 2016. A limited supply of Booker’s Rye was held back for purposes of future fundraising and charitable support. Beam released 276 bottles in the fall of 2017 to support victims of Hurricane Harvey and Hurricane Irma with 100% of the company’s proceeds from sales donated to local Feeding America food banks and Operation BBQ Relief. The bottle being reviewed is number 3226. This is the definition of a deceptively high proof whiskey. Coming in at a 130+ proof you would expect a bold dose of ethanol, however there’s only enough to let you know it’s high in proof without being overly hot. Instead you’re greeted with a classic rye smell of rye grain, white pepper, oak, and leather, along with a touch of caramel sweetness. This is as deep as it is rich, which provides a great nosing experience each time you bring the glass to your nose. 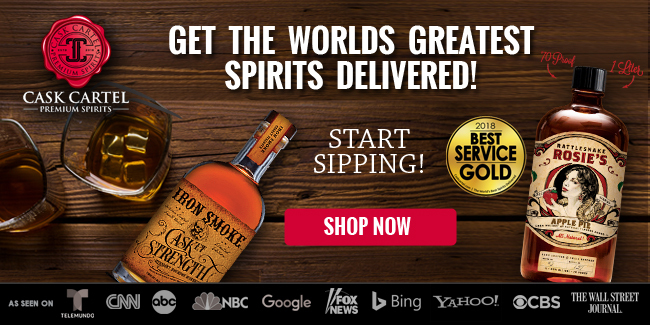 A big bold rye is delivered in the sip. Unlike the nose, the palate comes out swinging immediately from the start and lets you know that this is a rye that’s not to be taken lightly. A great mouthfeel delivers rye spice, allspice, citrus peel oil, and cinnamon bark, along with a peppery heat that engulfs your mouth. The palate is surprisingly nuanced and full of flavor for such a high proof whiskey, and each sip delivers a great dose of flavor. Spicy. Really spicy in a great way. A huge amount of heat billows up from my throat into my mouth as I swallow. I’m greeted with a drier finish consisting of aged oak, leather, and cigar box undertones. A dry, chewy oak finish full of rye spice lingers for a really long time. This is everything you want out of a higher aged high proof rye. Multiple factors make this truly a one of a kind rye from Beam. 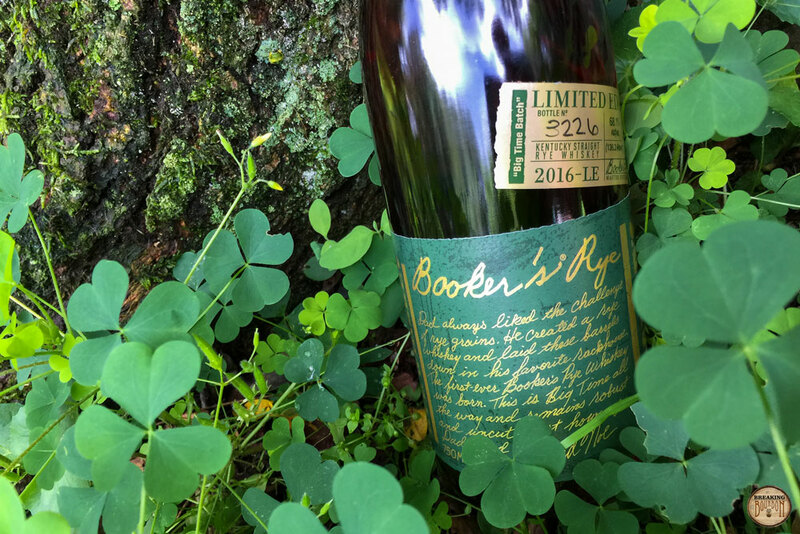 Aged almost 3 years longer than Booker’s 25th Anniversary and almost double the time the standard Booker’s spends in the barrel, this is one of the higher aged ryes that's been releases to the market. Beam doesn’t disclose the mashbill, but Booker’s Rye tastes different than the standard Beam rye mashbill which is 51% rye. It also doesn’t taste like a 95% rye which you commonly find in the market from MGP. 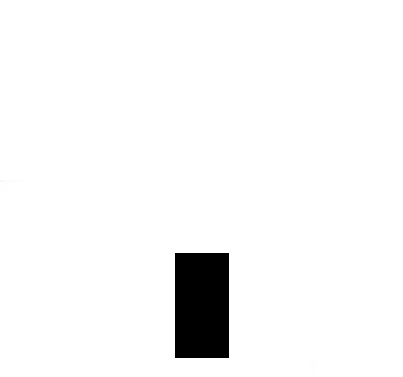 Instead it tastes somewhere in the middle. Finally you have its high proof point. While Booker’s Bourbons are often in the low 120’s to low 130’s, fewer ryes exist and as a result it's more rare to see such a high proof rye. All those factors aside, you also have to take into account the history of this bottling. 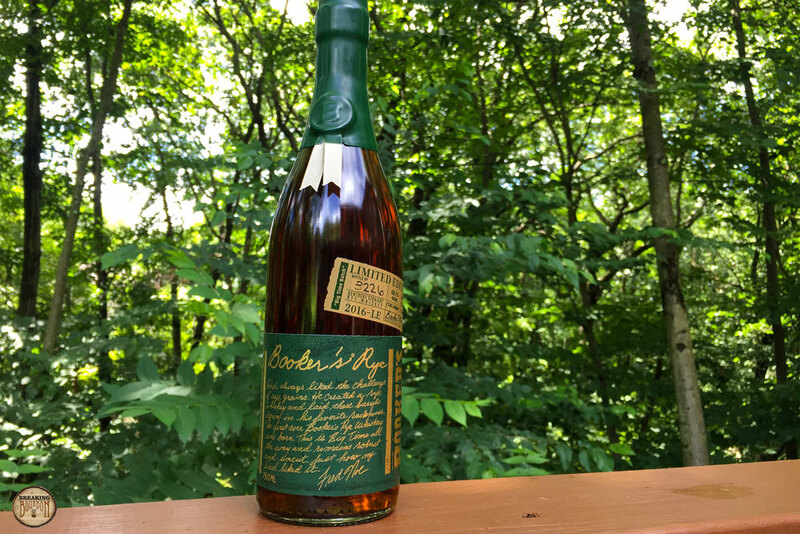 Even if Jim Beam has a few barrels laying around of this rye that is being extra aged, this is most likely the first and the last rye that was placed in the barrel by Booker Noe. It nicely symbolizes the transition between father and son with Booker placing this in the barrel and Fred determining when was the right time to dump it out. 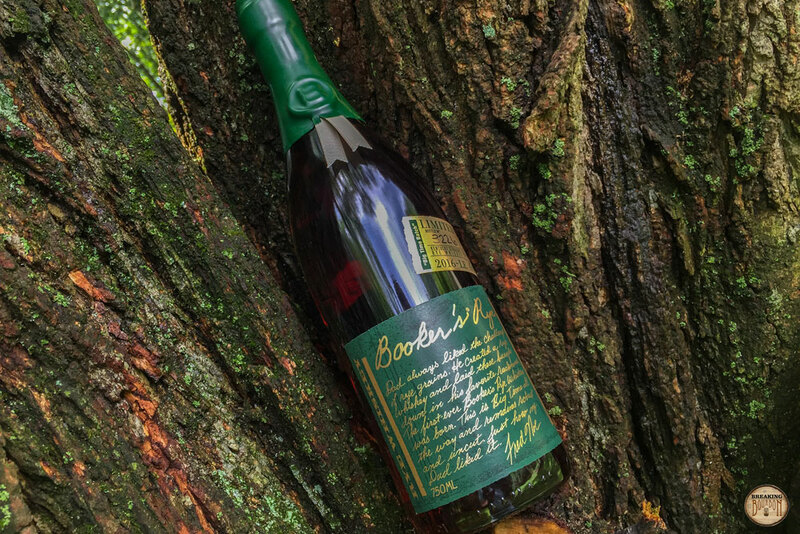 In a time when everyone is trying to come up with the most unique off-the-wall story about their product, Booker’s Rye relies on the simple fact that it it’s a one-of-a-kind release that was created by a one-of-a-kind man. That’s pretty hard to beat in my book. Three. Hundred. Dollars. 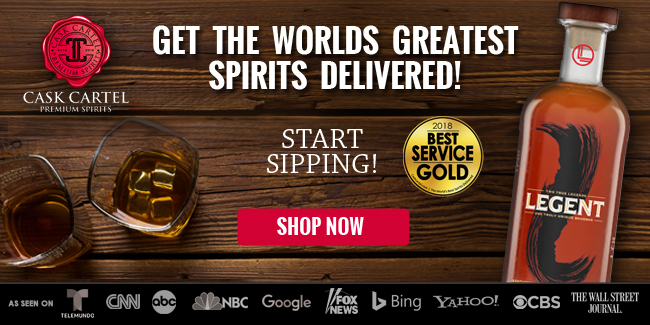 While that’s expensive for any American whiskey, it was unheard of for an American rye at the time, especially one that was only 13 years old. While it comes with a one-of-a-kind backstory and delivers a fantastic flavor profile, at first it was hard not to be gobsmacked by its price tag. 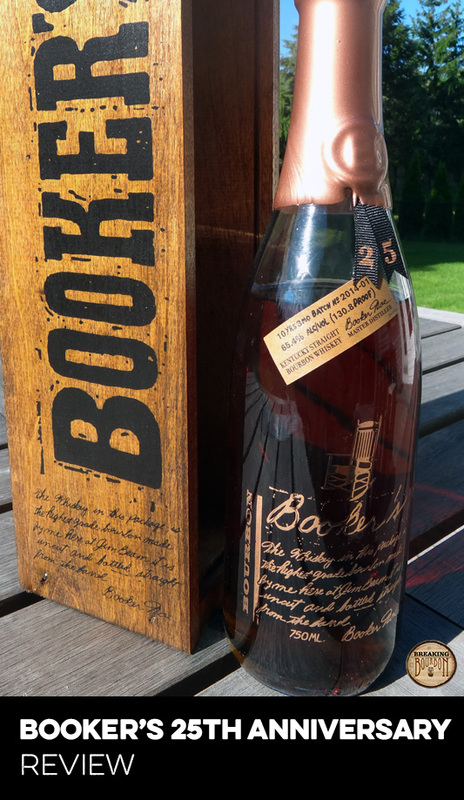 When Jim Beam released the fantastic Booker’s 25th Anniversary for $100 everyone was shocked. How could an extra aged Booker’s be worth double the price of the standard release? 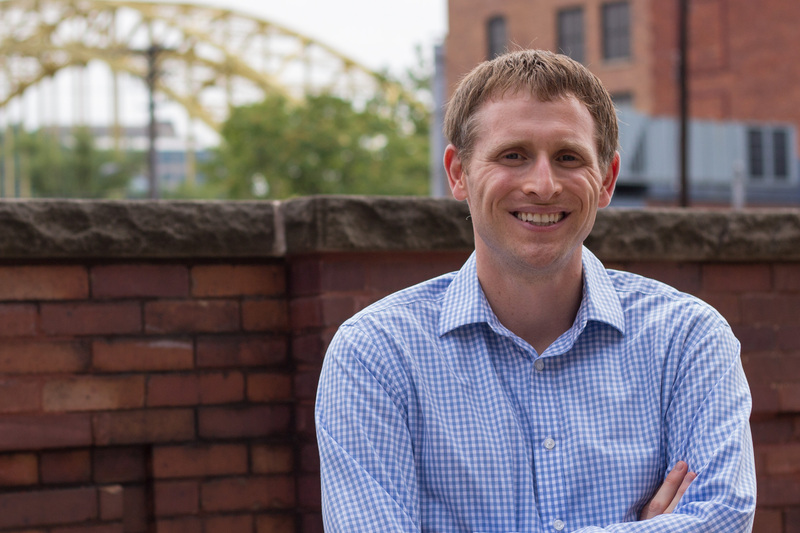 While it seemed slow to build momentum, most people eventually realized it was a fantastic bourbon and prices quickly skyrocketed in the secondary market. Surely Beam took note of what was taking place and tried to course correct that with Booker's Rye. To me though, Jim Beam overshot the price they charged for this rye. 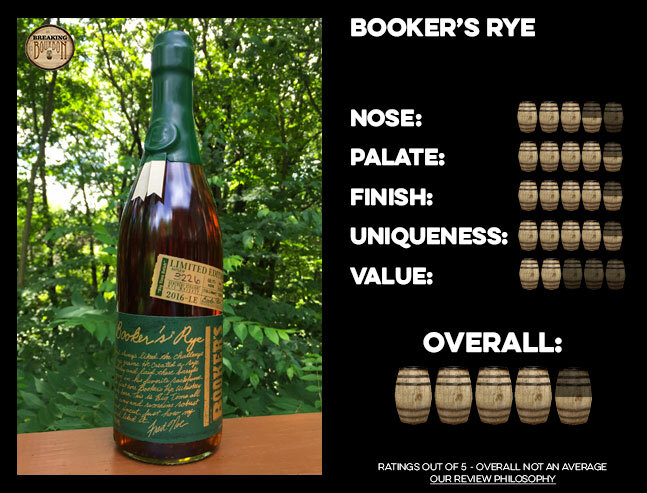 While Booker’s Rye is one of the better ryes released in recent years, it’s hard for me to justify a $300 price tag when there are so many other good ryes out there. 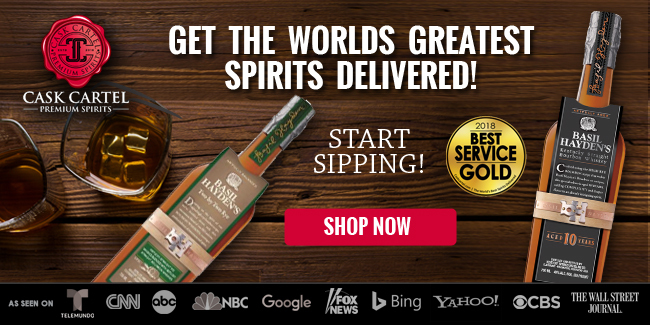 Let’s be clear, I’m not talking about other ryes that will deliver the same experience that Booker’s Rye delivers, but instead these are ryes that are good in their own right. 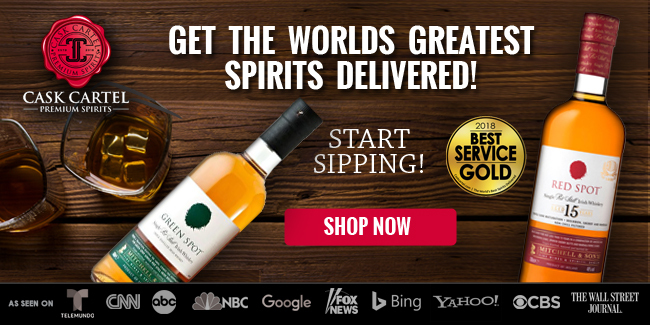 For the price of one bottle of Booker’s rye I could literally buy every single bottle of rye on our best of list. While I can’t blame a distillery capitalizing on a limited release, it’s hard to also justify the price tag that Beam ultimately chose for this. With that being said, high quality ryes like this don’t come along every day, so for some the additional premium will be easier to justify in their book. A big bold rye that lives up to the legend of one of the biggest bourbon distillers of modern times. 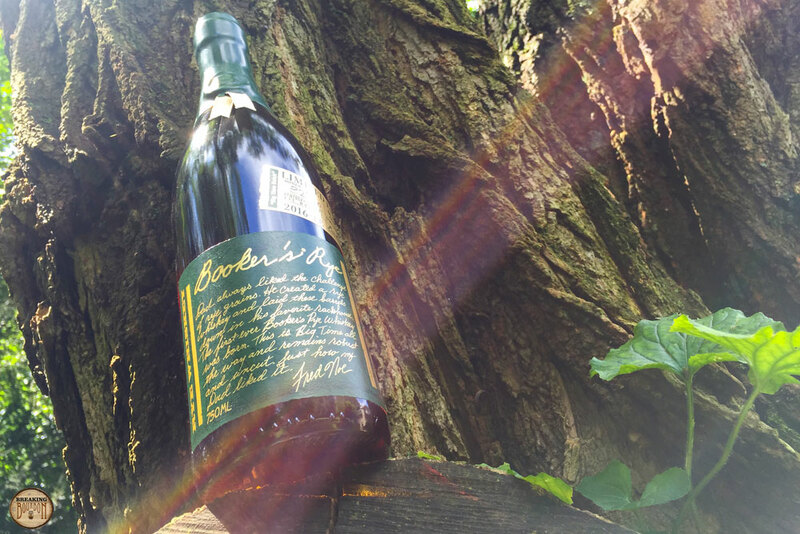 Booker’s Rye is a good reminder of why limited releases should be opened and enjoyed. 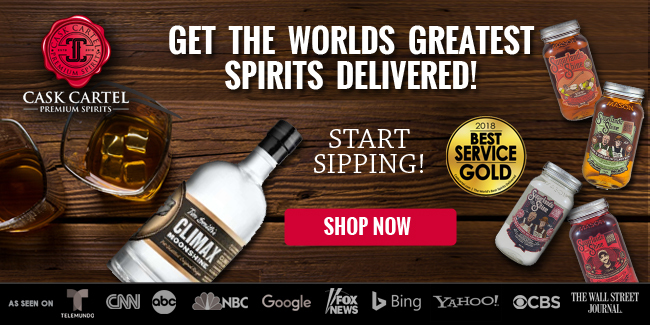 What you’re rewarded with is a fantastic rye at an albeit painfully high price point. While the price is questionable and on the surface hard to justify, the whiskey inside is the exact opposite. Booker’s Rye is a fantastic big bold rye that makes you yearn to see more products like this on the shelves. I can only hope that Booker laid down a lot more rye barrels than Beam is letting on and that we’ll see one or two more releases of this extra aged rye as a result. If not, one can only hope that Fred has been tasting this all along the way and decided to replicate his father’s experiment early on in the aging process. The fact of the matter is, this is one rye that everyone should have a chance to try.